There can be many ways to use your tax return. Pay off debt, build savings, buy a car, or do something fun, just to name a few. We have done most of those over the years. One of my favorite ways is using your tax return to fill your freezer. Sure, it doesn’t sound super glamorous. It doesn’t even sound normal. But it can be an excellent use for some of your tax return. 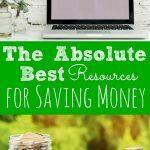 We tend to think about saving money in the bank when we come into some extra money but we don’t always think about getting ahead with household expenses. 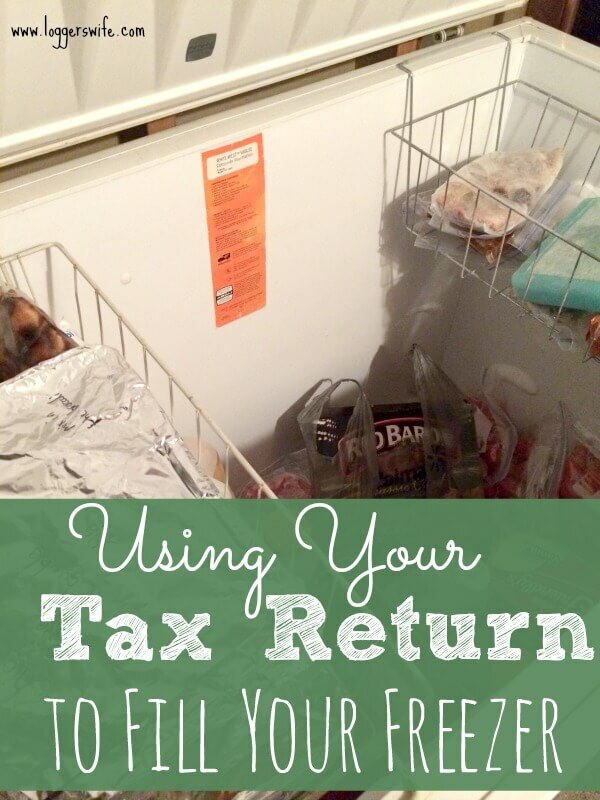 Using your tax return to stock your freezer or pantry can honestly be a smart decision. Here are some ways that you can do it. 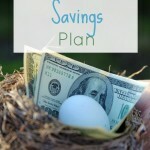 Stock up right away- You could take some of your tax return and buy things right away. This is not a way I recommend. You still want to be smart and make that money stretch as far as you can. $200 can seem like a lot but it can go away in a hurry. If you need to buy a couple things at full price, do it. But do not do a massive stock up. Shop sales over time- This is a way that I recommend. Set aside a portion of your tax return to be used for freezer and/or pantry stocking purposes. Each week keep an eye on sales and coupons to see things that you need to re-stock. Then use a portion of that set aside money to buy a few more extra than your normally would. Also keep an eye out for manager’s specials/marked down meat. This could happen quickly or it could happen over a period of a few weeks or months. That is all up to you, how much you are able to use from your tax return, how much you need, and your store’s particular sales. Buy a grocery store gift card- This is something that I am doing for the very time this year. I took $80 and purchased a gift card to my local gift card. The only reason this gift card will get used will be when I find an excellent deal on meat but do not have the grocery budget that week to take full advantage. Now I can use the gift card to be able to buy those excellent deals! This gift card is not for regular groceries. It is only for those excellent meat deals. When the budget gets tight, the freezer gets low. This is to help prevent that issue. If you are looking for creative ways for using your tax return and also want to continue a frugal lifestyle, consider using part of your return to fill your freezer. Having a full freezer can be handy on low paycheck weeks, illness, a new baby, or any other number of situations. If you do it wisely, it will also save you money. Getting a gift card is smart. You are probably happy to have the gift card when you find great sales and want to stock up! I’m looking forward to the gift card this summer. For now, I’m fine but in the summer, our income goes way down. I’m excited to be able to stock up this year when ground beef prices drop. I think this is a great idea. I’ve used a bonus to stock up on lots of extra food before, but I did make the mistake of buying it all at once. I know, I know, it really wasn’t smart. I won’t be able to use this years tax return as it’s going towards credit card debt, but next year, I might stock up on food, and do it the right way. What a practical idea, Julie. I never thought to set aside some of the tax return to stock our freezer. The gift card idea is a nice touch as well. It’s a great way to guarantee some money for food or supplies rather than being spent some place else. Thanks so much for sharing this on #shinebloghop! I’m a stock up queen too lol- never buy full price 🙂 Great share- Pinning this now ! Genius! It’s too late for us this year, as we already sent our refund to debt payoff, but I love this idea! 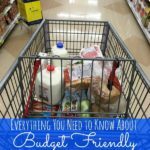 Our food budget goes way up in the summers while we have two extra kids in the house, so having a freezer stocked full of bread, veggies, pizza, etc, would be awesome!! For several years, we used our return to buy a whole or half a cow for the freezer. I never regretted spending it that way. We would great meat for most of the year and we could still eat steaks even when paychecks were really lean, It saved me so much money through the year too because I rarely bought meat at the store. We used to raise pigs but it as far to expensive and such a hassle. There were weeks the pigs ate but we didn’t get to buy groceries. Buying a half or whole cow or pig is an excellent use of a tax return…and a whole lot less work than raising the animal. We haven’t used any of our refund to stock our freezer yet, but we did use a portion of it to buy a larger freezer! We had a small freezer (a little over 5 cu. ft. in size), but it was always overflowing. We used part of our refund to purchase a much larger (20 cu. ft.) freezer. Now I’m slowly stocking it with freezer meals for us to use when we have our second child this summer.